Your website design affects how people view your business. It represents your company and in the 21st century your website is a critical element of your business’s visual identity. People use it to make split-second decisions: whether your company is credible, authoritative, and trustworthy, or not. As designers, we create branding graphics that can be applied to all your print and web media, including your website. For your business online, this means a visual identity that fits with all the other touch points of your brand. As part of working with you, we spend time finding out about the goals and vision for your business and put together an appropriate online strategy that works with your website and your social media marketing. How can having a digital presence help your business? Video by Google Digital Garage Australia. What do you want people to do when they visit your website? Technology and Content : Decide if you’d like to manage the technical and creative aspects of your website yourself—which may take more time—or get help, which will take more money. Cost and Time: Set a realistic budget. If you are not tech savvy and have a very small marketing budget, there are a lot of things you can do yourself, but you need to commit to learn. And if you are already running a successful business, invest in technology, align your business to creatives who will support you and help you grow. Let us help you with the digital presence of your business. Our services are highly customised to help small businesses in our local Noosa and Sunshine Coast community. Your website and content are the most important online marketing tools. But they’re only one part of your business’s digital eco system. We’ll develop a bespoke digital strategy, considering your business goals and social media opportunities. ‘Responsive Web Design’ (RWD) enables your website to display correctly and efficiently on various devices. Different devices use different screen sizes, platforms and orientations and traditional website design does not cope well. All the websites we design use RWD technology to make sure your online presence is available to your website visitors, regardless of the media they are using to access your website. We’ll research, advise and plan around the right technology for your new website. Our approach will take into consideration the functionality you need and how it integrates with the rest of your digital footprint. The foundation of a content writing strategy is keyword research. By researching your market, we learn which terms and phrases people are using on search engines such as Google and Bing. All Soul Space Design websites can include this service. As well as using all the right keywords to appeal to search engines, our goal is to write content that’s also enjoyed by human beings. We can work with text you provide to us or write it from scratch. The level of this service will depend on your needs and budget. Before working on the design of your website, we prepare the structure and sitemap to lay out the different pages of your site and show how they’ll link together. Neither the sitemap nor the structure show the visual appearance of your website-to-be (just as a building’s blueprint doesn’t look much like the finished structure), instead it focuses on showing the functions and connections that it will have. 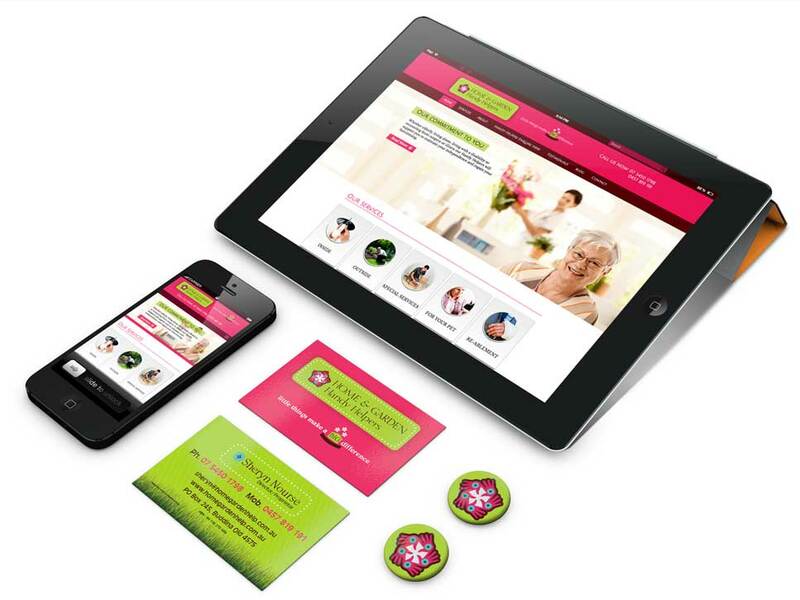 We specialise in branded websites. This means a website that is not only visually striking but also consistent with your brand’s visual identity. Visitors will be in no doubt about whose site they are visiting. We can design from scratch or brand one of our templates with your business logo, colours and photos. This is the structural work, the code, the software, the apps – everything that enables the website to do what the design asks of it. We can develop specific sections and functionalities, or use options from our already developed tool-kit. This is the physical space on which we store your website. Security and reliability are our main priorities so we use dedicated servers here in Australia. The Soul Space Design web hosting service also includes business hours’ technical support. Once your website is finished and live on the internet, you need to keep it up to date, backed up and secure. We offer a range of web maintenance packages exclusive to our clients. We have plenty of options to suit your business needs.